Join our activities in Las Vegas! 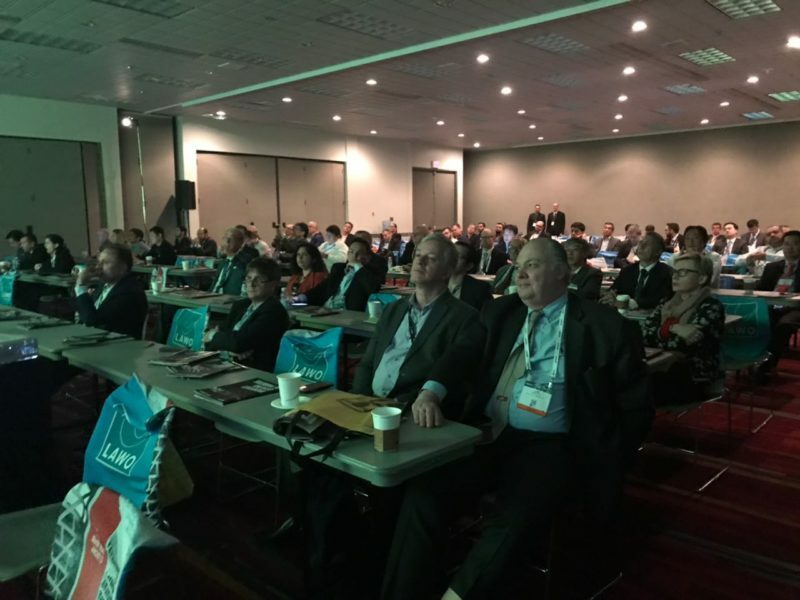 The SET BREAKFAST @NAB SHOW is an exclusive SET Seminar that takes place at the NAB Show and brings together opinion formers, professionals and companies to discuss the main technological trends and innovations across the audiovisual production chain. The seminar kicks off early, and there around 400 participants. In 2018, The SET BREAKFAST @NAB SHOW will chalk up 27 years. Language: English (there will be no simultaneous interpreting). The companies that purchases one or more registrations must fill out the form below, indicating the number of participants. After payment, the company will receive a code that must be distributed among the employees participating at the SET Breakfast Seminar. With this code, those participants must register individually through the SET site to ensure access to the event and the certificate of participation. 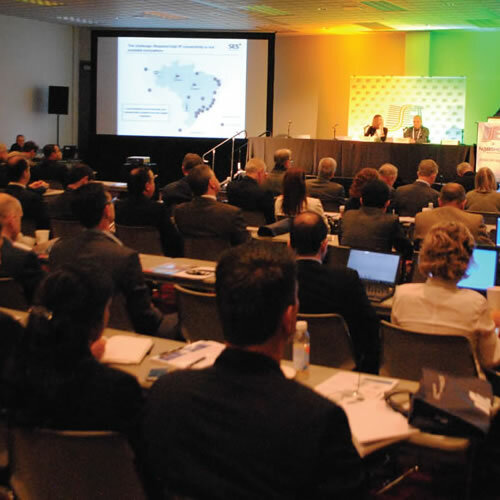 SET, together with the US Consulate and NAB Show, is organizing the official Brazilian Delegation and will arrange for registration for Brazilian professionals interested in visiting the Trade Show, at no cost. For registration of the visit to the NAB Show 2018, attendance on April 07 and 08 – from 09:00 to 18:00 in the SET room (Room: 116N -North Pavilion), on the 09th we return with registration also online. You will receive a confirmatory email which you must produce at the registration areas of the Las Vegas Convention Center (LVCC) to receive your badge. SET will also provide Support to Brazilians on April 9, 10 and 11 in the SET Room. Being part of the official Brazilian delegation! Important: All services offered are the responsibility of the Tourism Agency. April 9 to 12, 2018 – 9 a.m. to 6.00 p.m. The 2018 SET EXPO Booth at the NAB Show is promoting the largest media content and technology event in Latin America among the professionals circulating in the corridors of the exhibition pavilions in Las Vegas. It is also an excellent meeting point and meetings area. SET EXPO will be held in São Paulo between August 27 and 30, 2018. 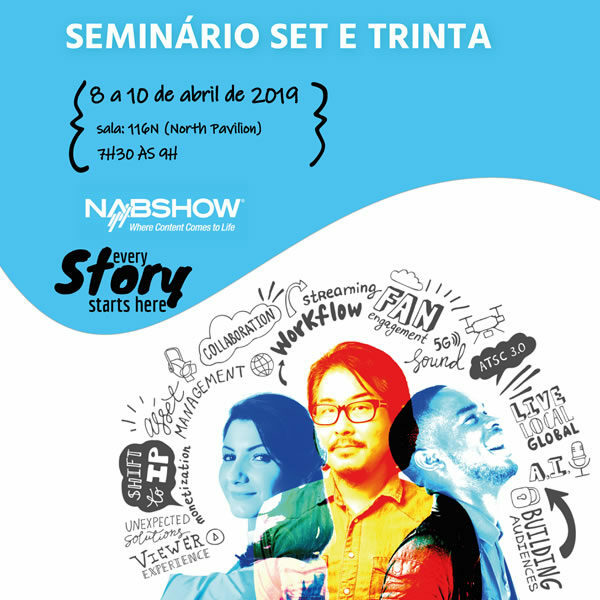 Organized by the Union of the Electrical, Electronic and Related Devices Industry of Electronics Valley (Sindvel), Eletroeletrônicos Brasil and APEX, this year the Brazilian Pavilion will host 13 companies that will exhibit their products at the NAB Show. 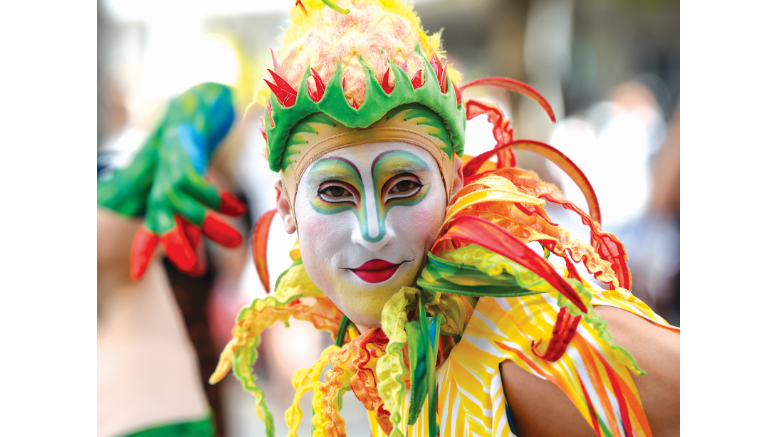 This is Brazil’s 11th participation with a specific pavilion at the trade show. SET is supporting this initiative, together with the SBTVD Forum. Meeting and support point for Brazilian visitors registered by SET and the participants at the SET BREAKFAST @ NAB SHOW, which provides support services like computers, an internet connection, coffee, water and meeting tables. There is no charge to use and booking is not required. SET provides participation certificates for the SET BREAKFAST @ NAB SHOW to those who register through the SET site and sign the visitors’ list at the SET room or on the SET booth during the event. The certificates will be available on the SET site from April 20, 2018 onwards. To issue them, you must enter your user name and password. 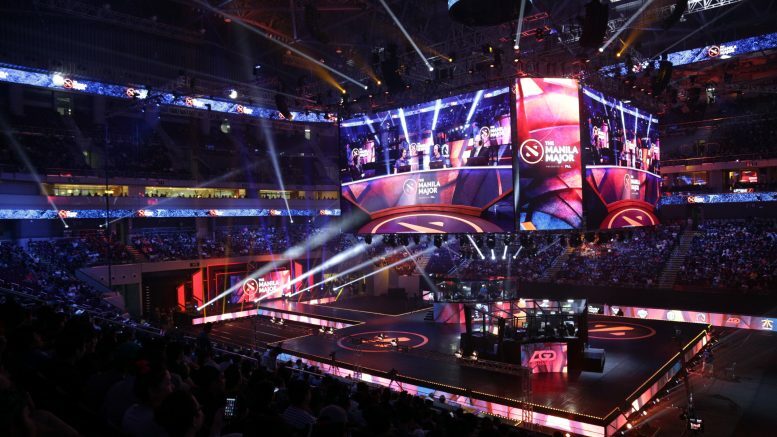 NAB Show is the world’s largest electronic media products and services and is organized by the United States National Association of Broadcasters (NAB). This year, the event will be held from April 7 to 12 in Las Vegas (USA). It is expected to attract around 100,000 participants from 150 countries.